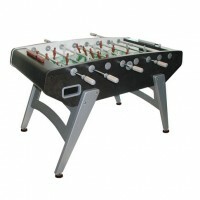 Play like a pro on a Garlando football table! 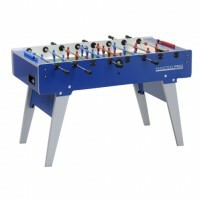 Garlando football tables don’t need to be introduced. 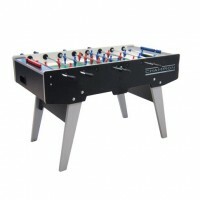 These exceptional football tables have a unique and modern look and impeccable playability that will satisfy the most demanding players. 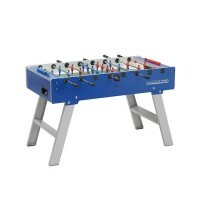 From the most basic to the more sophisticated models, Garlando football tables have been designed to appeal to a wide audience. 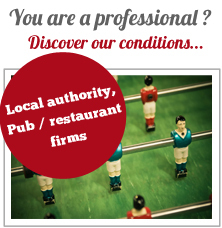 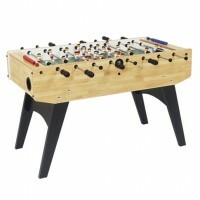 Casual and professional players alike are welcome around a Garlando football table! 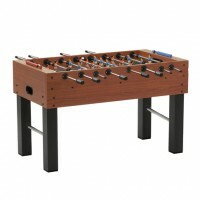 Choose a Garlando table in accordance with your taste. 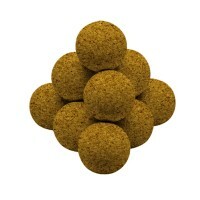 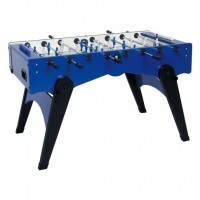 Garlando football tables were designed to be customised. 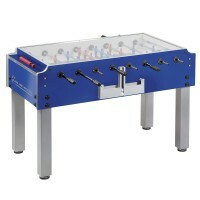 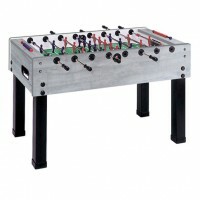 Handle shape, playfield, colours... You can review the Garlando football table’s components with your expert eye. 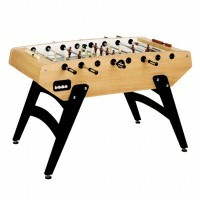 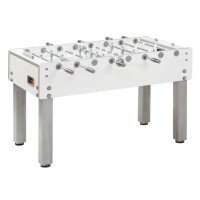 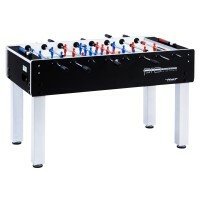 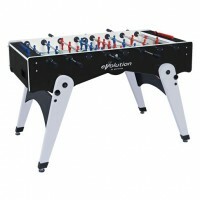 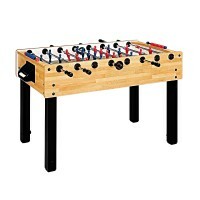 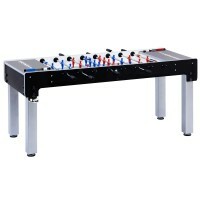 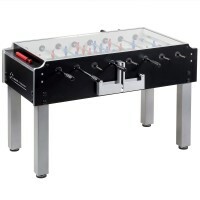 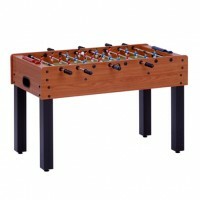 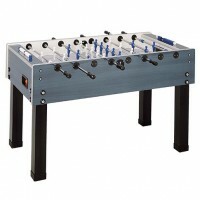 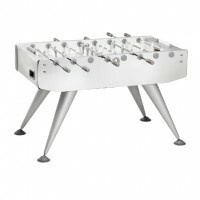 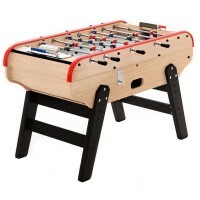 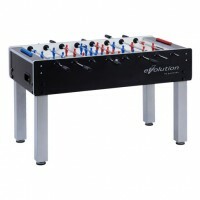 In any case, you are sure to choose a quality football table with a stunning design and at the best price!